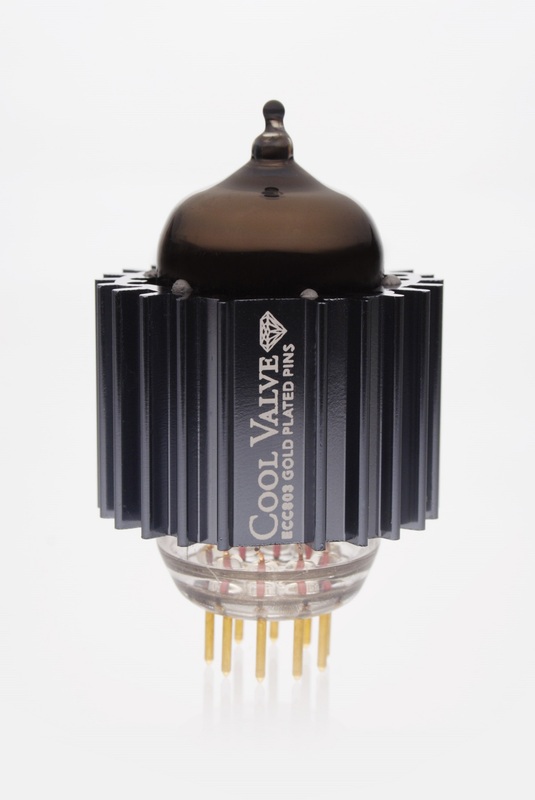 The Cool Valve ECC803S is the finest twin triode with separate cathodes available in today’s market. 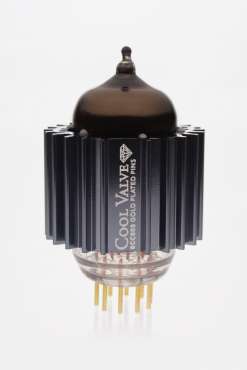 Double triode means the valve is built with two totally independent triode systems. 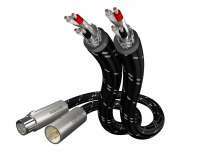 The most demanding tube for both sound and build quality is Telefunken ECC 803S. 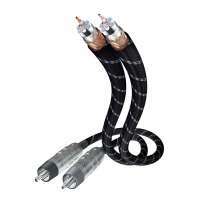 This original tube can only be sourced from old inventories and not reliable sources offering no warranty period. There is the risk of forgeries, functionless valves or overpriced goods. 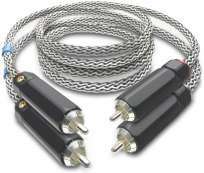 We tried to find a way to make a better product for high requirements of exclusive amplifiers. 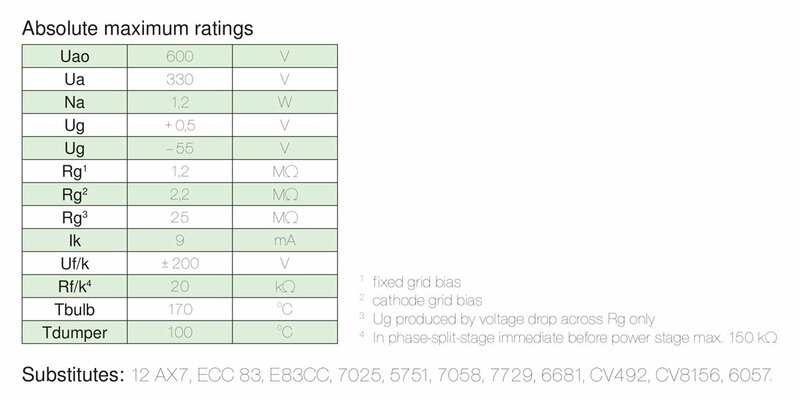 EAT has set a high standard by trying all existing ECC 803S by defi ning sophisticated selection methods to get only the very best to our demanding customers. 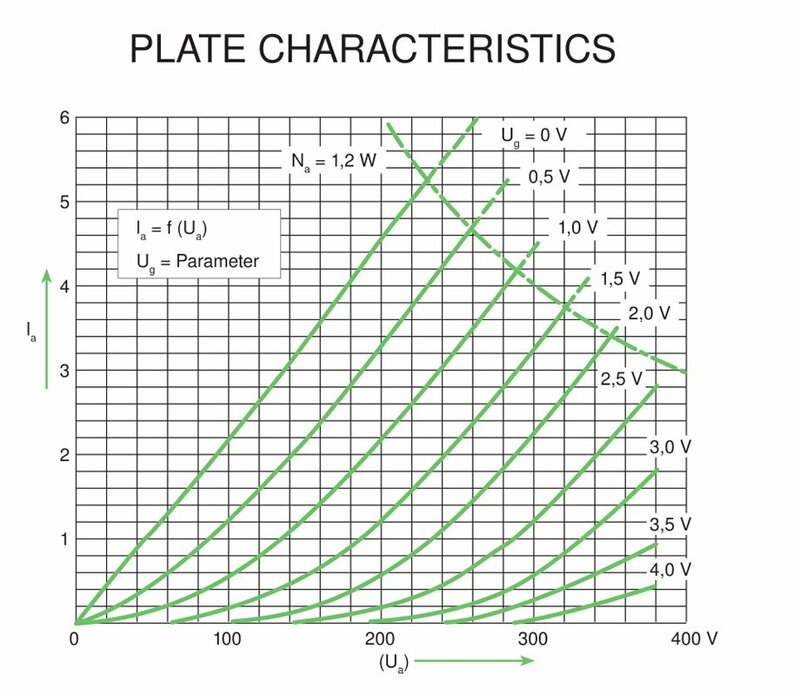 The selection procedure uses several measurements. 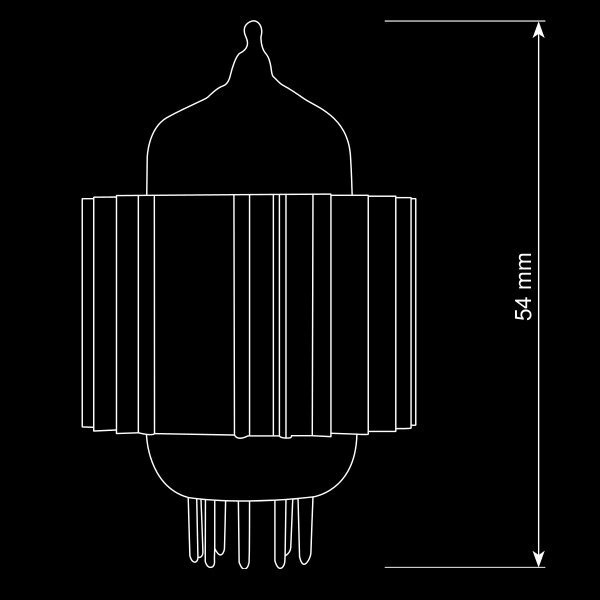 All measurements are performed after a long burn-in procedure and thermal stabilization of its parameters. 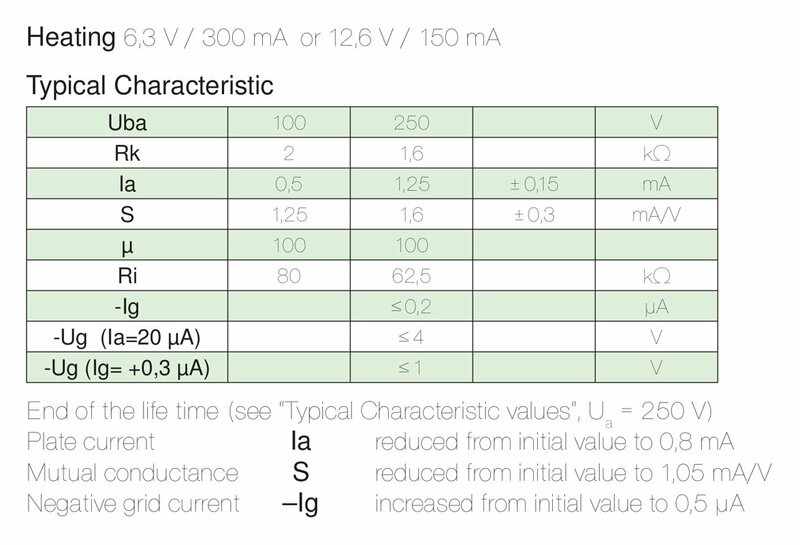 Only a few valves pass the Selection process and even fewer pass the strict Diamond selection. The inseparable part of the Cool Valve ECC 803S is the EAT Cool Damper. EAT developed a special high temperature glue to fi × the damper to the valve glass envelope. 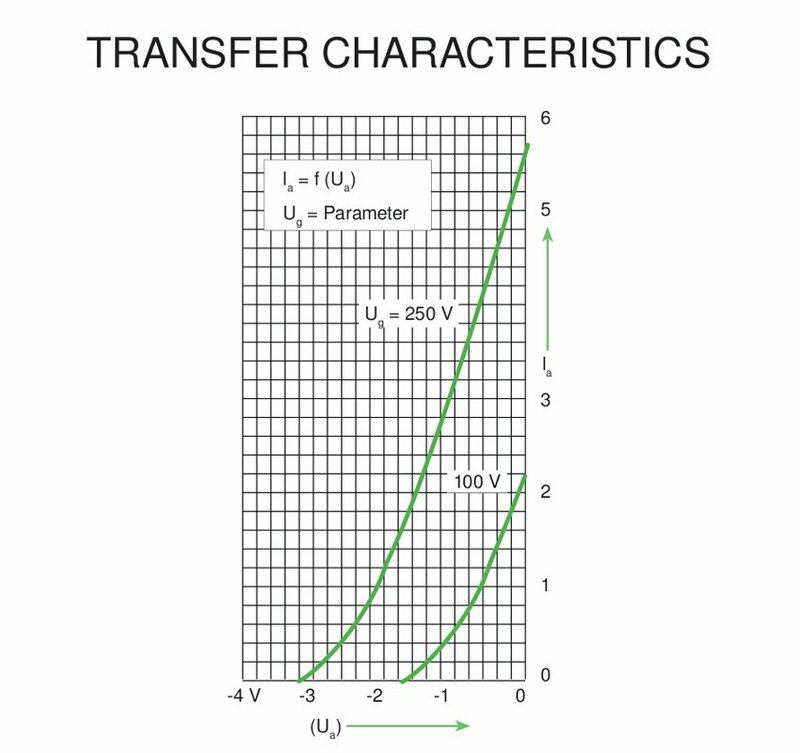 This glue is designed to transform vibration energy into thermal energy, which is then dissipated as heat. The Cool Damper is a truly effective vibration & micro-phonic absorbing device. 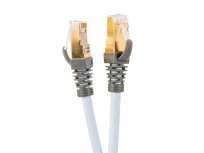 Inakustik Exzellence CAT6 Network Cable 10,0 mtr. 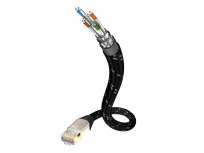 Supra CAT 8+ Patch HRHF Network Patch Cable 12.0 MTR. 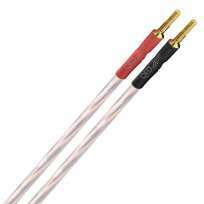 Inakustik Reference NF-202 RCA 2 x 1,2 mtr. 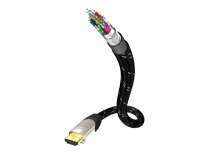 Inakustik Excellence HDMI with Ethernet 5,0 MTR.